Everyone wants to get the best vacation deal possible, and cruise ship passengers are no exception. 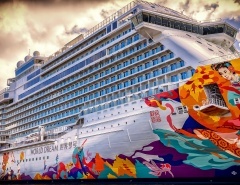 We have all heard about dramatic last minute deals at dirt cheap prices, but is waiting for a drastic price drop a couple of days out from your dream cruise really worth the gamble? 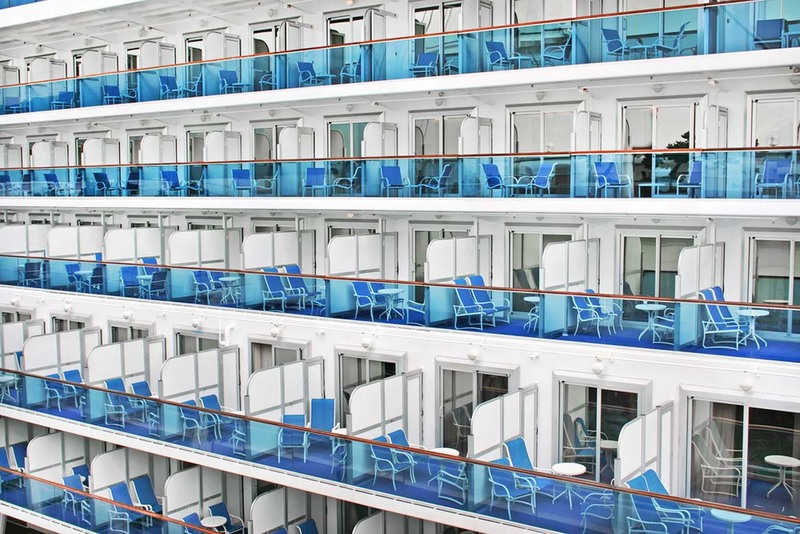 For starters, due to security concerns and cruise ship obligations, most companies have become reluctant to sell cabins to walk-up customers within a couple of days prior to departure. 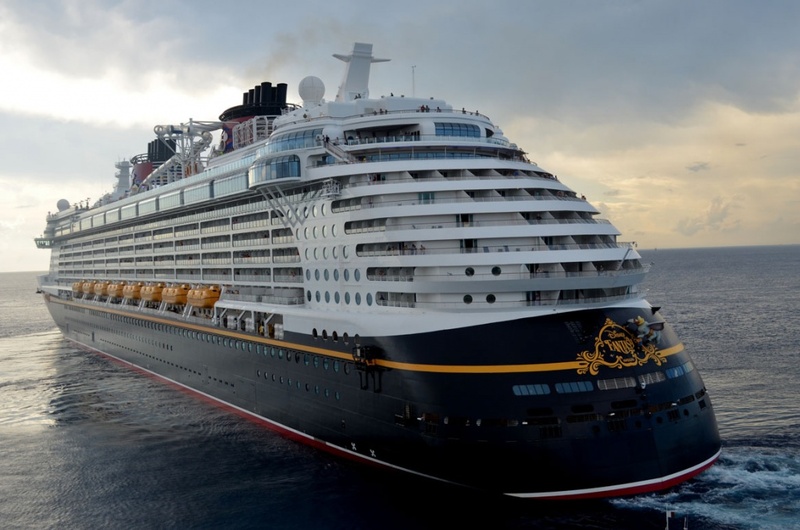 In the US, for example, homeland security regulations require the cruise passenger manifest 72 hours prior to embarkation, and any special deals need to be snapped up before this deadline. 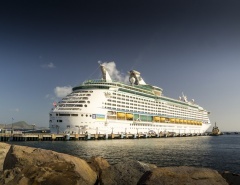 Secondly, cruising has become increasingly popular during the past decade. More ships are being built every year in the struggle to keep up with passenger demand, and there are fewer opportunities to snag a super deal. Most ships are leaving port at full passenger capacity, and people waiting for a great deal on an unsold cabin risk missing out entirely. However, some cruises are more popular than others, especially if you are planning on travelling outside of peak sailing times, and there are still opportunities that arise for those wanting to gamble on price. If you have already booked your cruise, there is also the chance for an upgrade to a higher cabin category. Cruise lines offer discounted upgrades in order to minimise losses and accrue a little extra profit. This manoeuvring by the cruise line will still result in some empty cabins, so what happens to them? We would expect the maximum capacity of anything to be 100%, but cruise ships work on a different set of figures. Maximum capacity is calculated at double the number of passengers compared to the number of cabins. However, many new cruise cabins can house more than two passengers. In other words, cruise ships can operate at more than 100% capacity, and the target is actually closer to 107% capacity. The real limiting factor is the availability of lifeboats in case of an emergency. 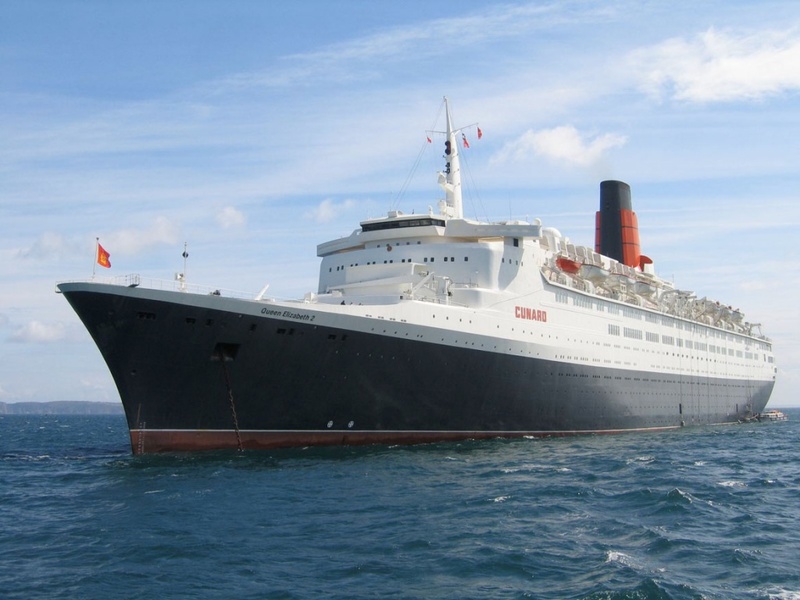 A cruise ship cannot carry more passengers than it can accommodate in its lifeboats. Depending on the mix of passengers; singles, couples, families or groups, there may be empty rooms yet zero availability. If you are still interested in finding a bargain, it’s a good idea to keep in touch with your travel agent or cruise company. Travel agents are often assigned a number of cabins for sale on a cruise ship. Customers are a fickle bunch, and there will always be some who don’t pay their deposit on time, and the cabin will then again become available. The same scenario is played out with online booking agencies, where cabins previously unavailable mysteriously reappear for purchase. 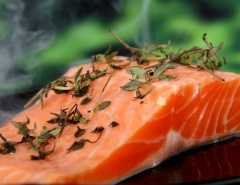 Delaying your purchase comes with a number of risks. Apart from the possibility of missing out altogether, a late booking could mean you get little choice of your cabin location and could end up in a busy and noisy area, or have restricted views from your window or balcony. There is a chance that you will get lucky and snag the perfect room, but it’s definitely a risk. 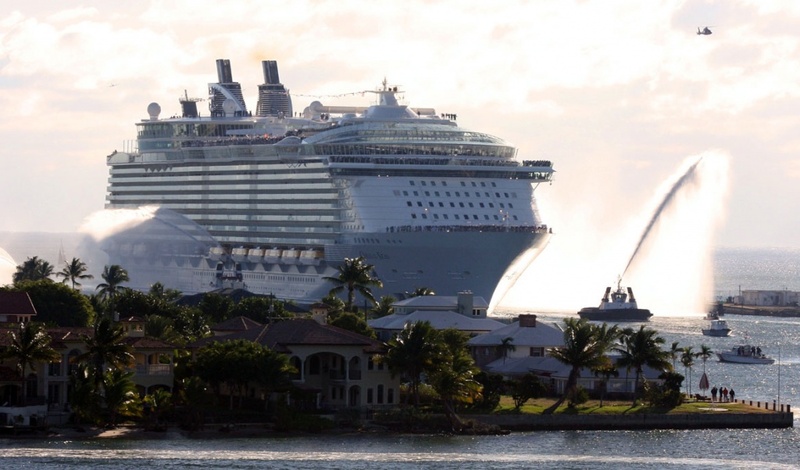 Oasis of the Seas in Fort Lauderdale – photo by Monica R.
Last minute deals do still exist. After all, it’s in the cruise line’s interest to sell as many rooms as possible. 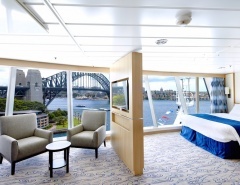 Many customers keep abreast of room availability through the cruise line email notifications. If you are on their contact list, you will receive updates about all sorts of offers including last minute deals. Cruise prices can change fast, especially at times when companies are ramping up sales. It may take determination, but by checking websites daily you will get a picture of price movements and be ready to make your move at a moments notice. Keep in touch with your travel agent also, as they will send you online newsletter offerings with their best deals available. Cruising in today’s travel marketplace has reached fever-pitch, with more people spreading the word about terrific destinations and onboard innovations. Last minute deals are still out there and available, but competition for rooms can be fierce.